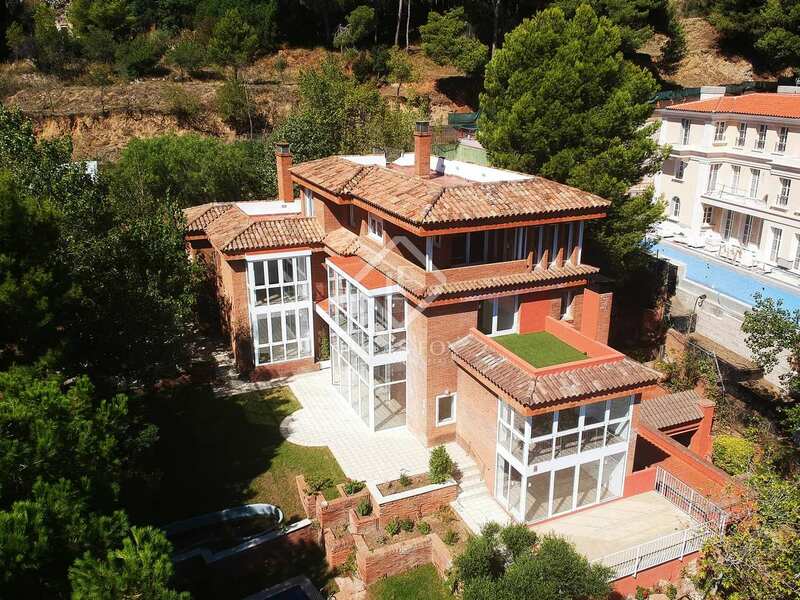 Large property for sale in Pedralbes, Zona Alta, Barcelona. 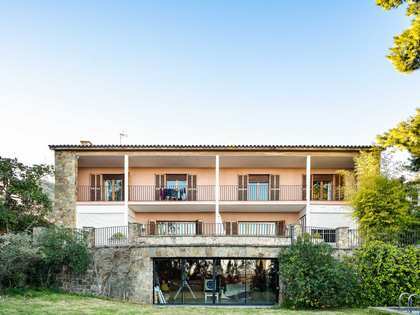 This spacious house to buy is built on a 2000 square metre plot. Sea and city views over Barcelona. 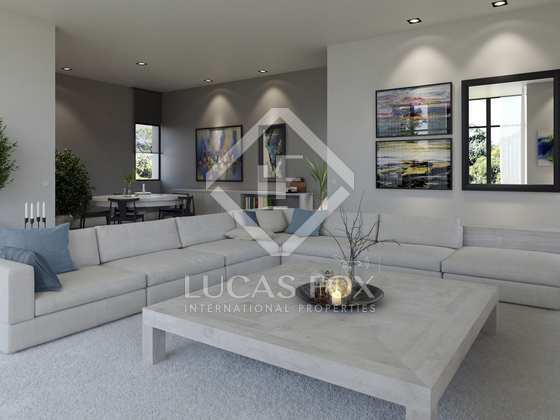 A fantastic property for sale in the most exclusive residential area of Barcelona, Pedralbes, home to some of the most prestigious private residences, company headquarters and consulates in the city. 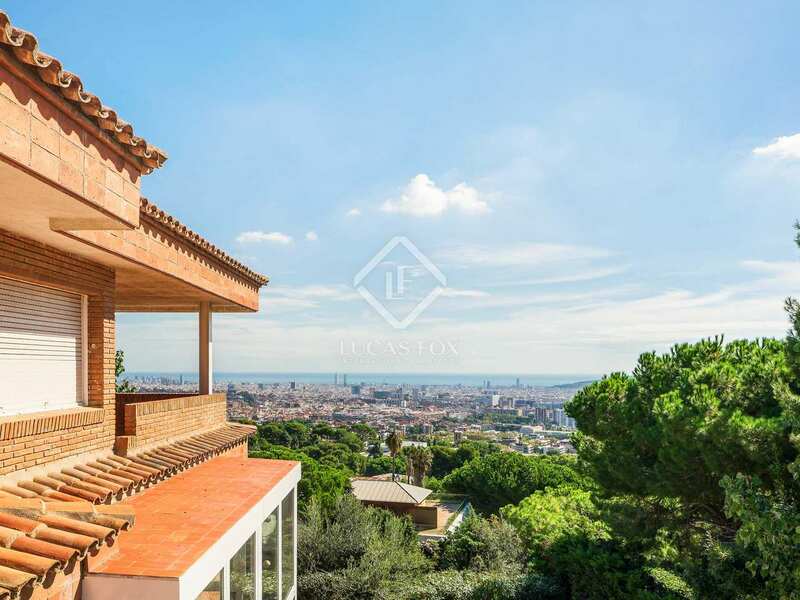 This detached house is located on an impressive plot of 2000 m² with excellent panoramic views of the city of Barcelona and the sea. 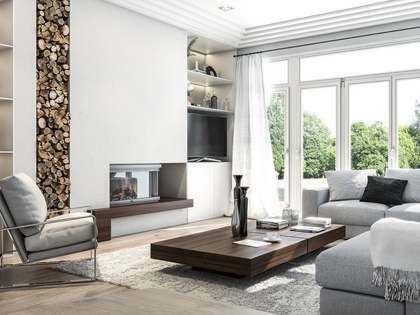 The house was built in the late seventies and requires an update. Distributed over 3 levels: on the main floor is the day area with a large dual aspect living room and views of the garden, the kitchen diner area with access to the terrace, dining room and bathroom. What's more, there is a utility area and access to the garden. 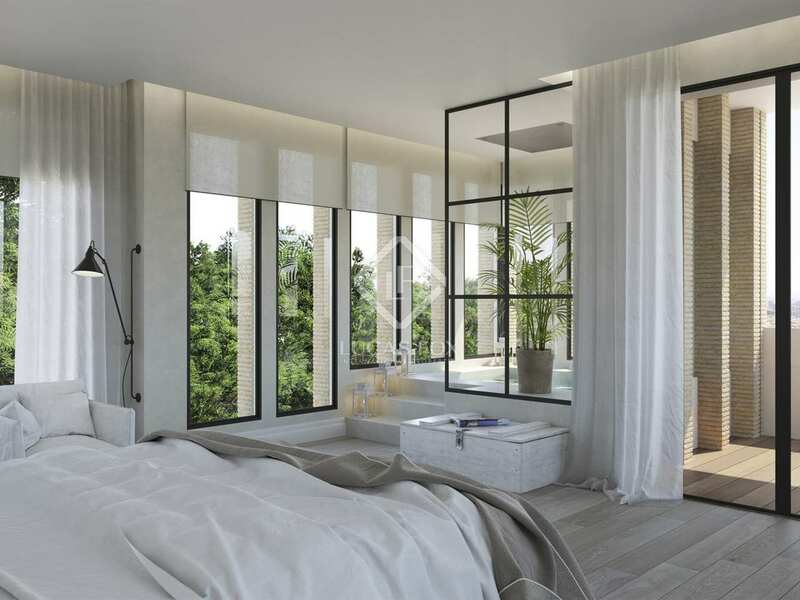 On the upper floors there is a sleeping area with 7 bedrooms and 3 bathrooms, all the spaces are exterior facing with wonderful views. 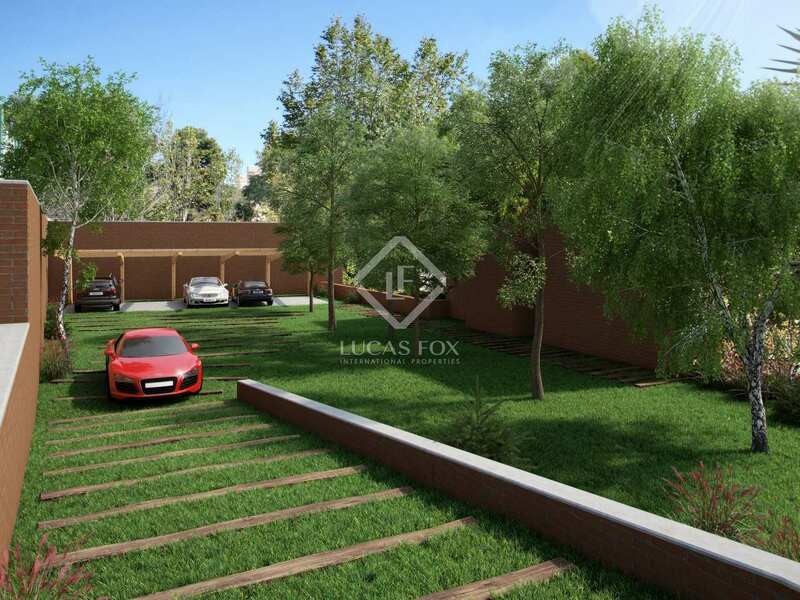 There is a garden area surrounding the property with a swimming pool, padel court, parking for 4 cars and a large cellar. 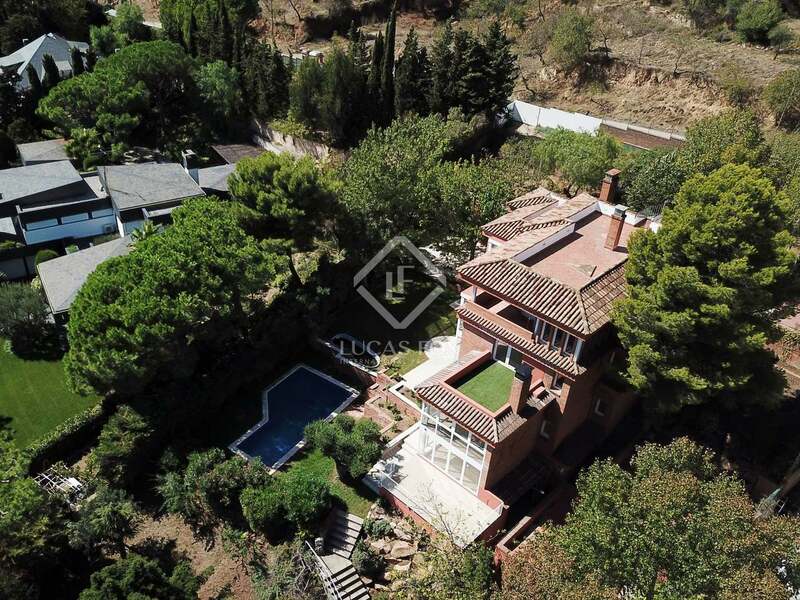 An excellent opportunity for someone looking for a family home with a garden and swimming pool, in the exclusive area of Pedralbes. 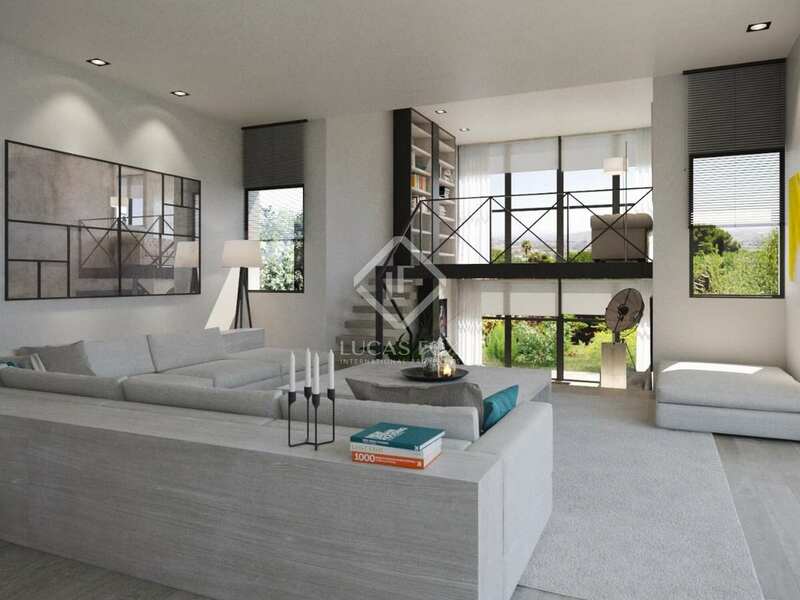 It is extremely rare that properties on plots of this size come on the market and, therefore, this property represents an excellent long-term real estate investment. 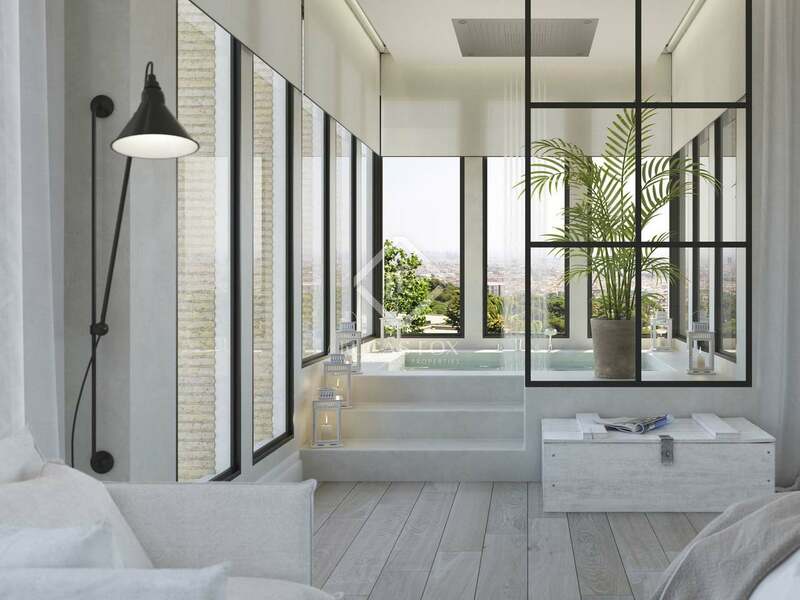 Situated up on the outskirts of the Zona Alta of Barcelona, Pedralbes is the most exclusive neighborhood in Barcelona, and one of the only neighborhoods in Barcelona where you can buy large detached luxury houses with gardens and swimming pools are available. 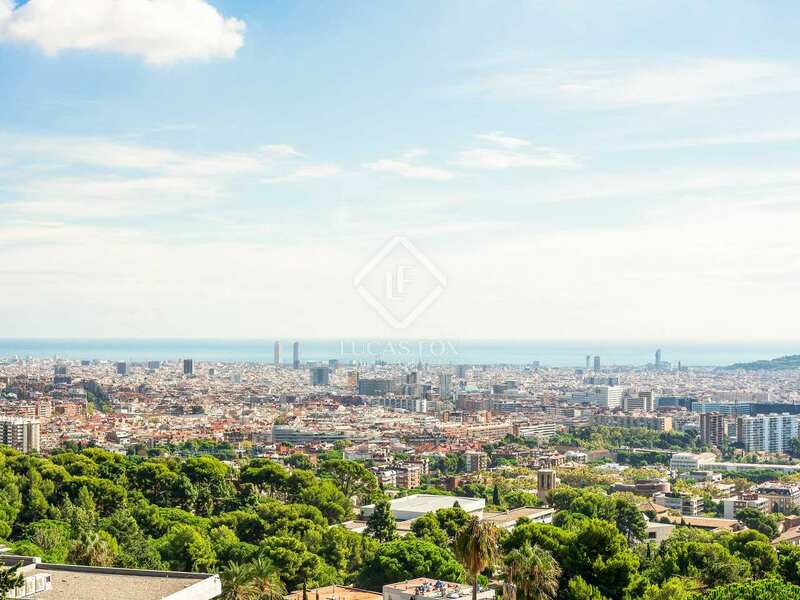 Comprising a few main streets of shops, bars and restaurants – primarily along Calle de Capitá Arenas down to Diagonal and Maria Cristina - the majority of Pedralbes is spread over the gentle slopes of the Collserola mountain range, often affording staggering views of the city and onto the Mediterranean. 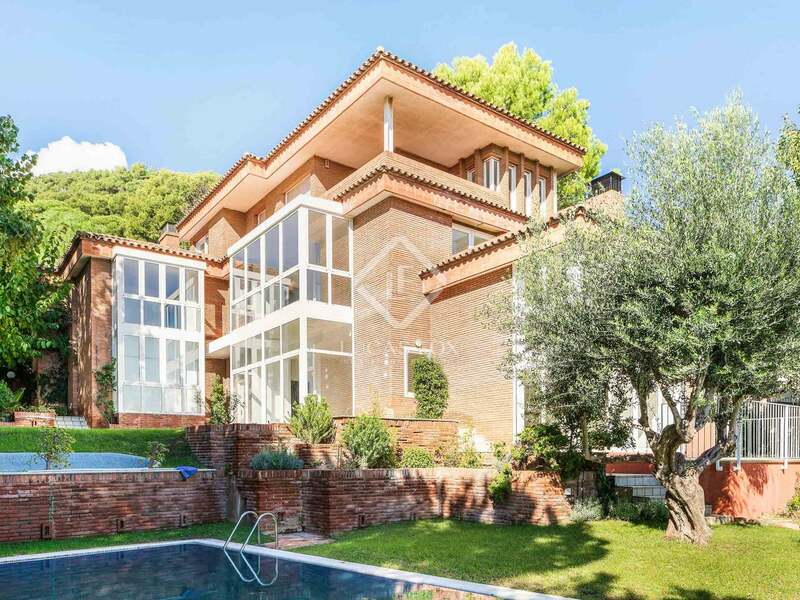 Properties for sale and rent in Pedralbes, especially on the exclusive Avenida Pedralbes and Avenida Pearson, command some of the highest prices in Real Estate in Barcelona. 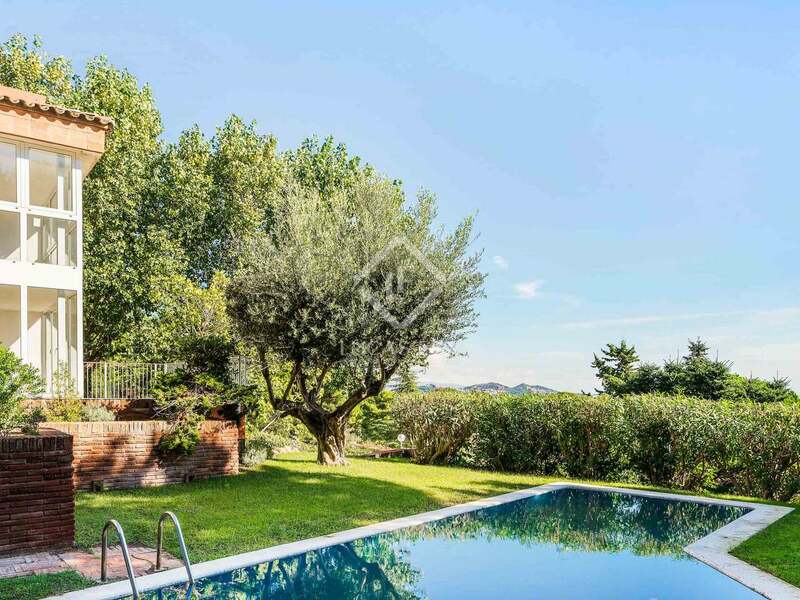 The Real Club de Polo and Real Club de Tenis are also located in Pedralbes, adding to the exclusivity of the neighborhood. 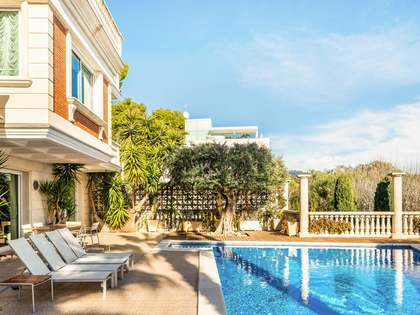 In addition, the close proximity to the International schools of Barcelona makes Pedralbes an extremely popular area for international families looking to relocate to Barcelona. 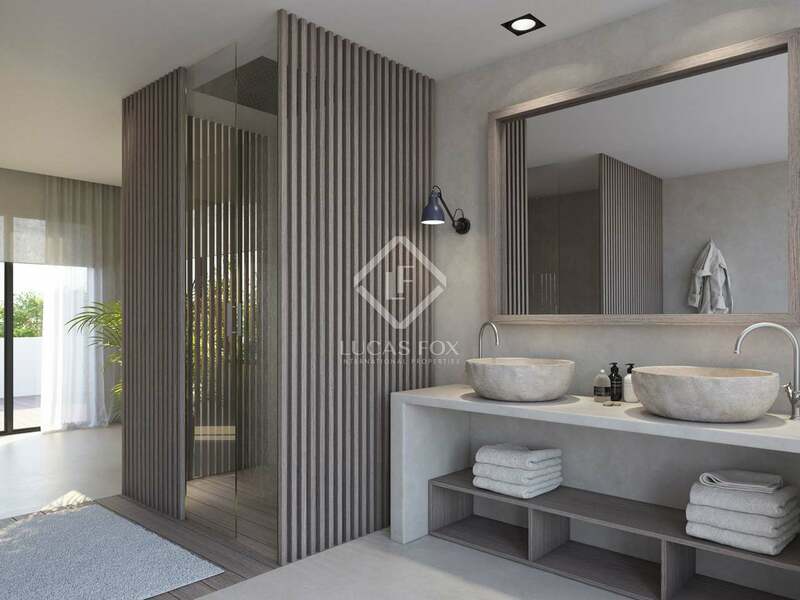 Pedralbes houses for sale tend to be high quality new build luxury constructions with a large amount of living space and private gardens, swimming pools and garages. It is also possible to find older houses to buy, many of which have spacious plots of land, and require modernization. 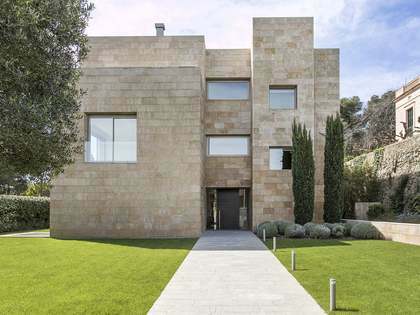 It is occasionally possible to find Pedralbes building plots for sale on which it is possible to design and construct a house to your own requirements. 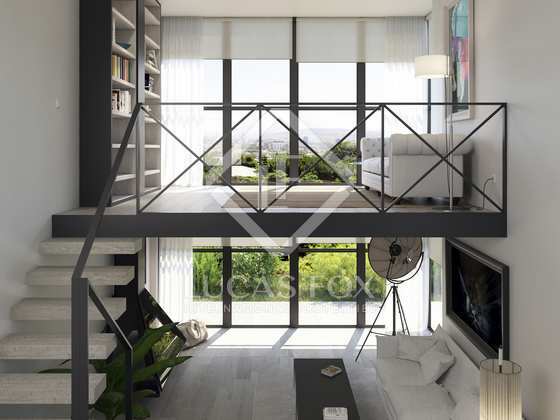 Pedralbes apartments for sale tend to be larger, and many have service areas. 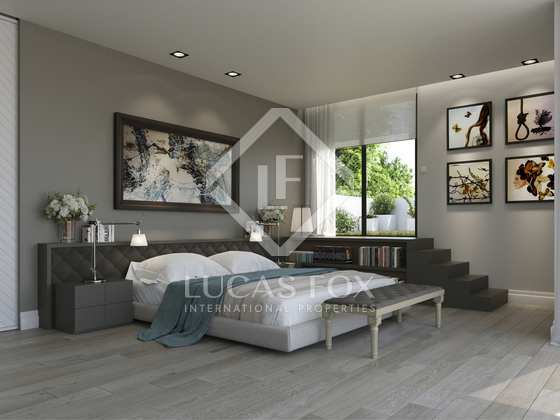 Original features in properties in Pedralbes are harder to come by, and some apartments require a little modernization. 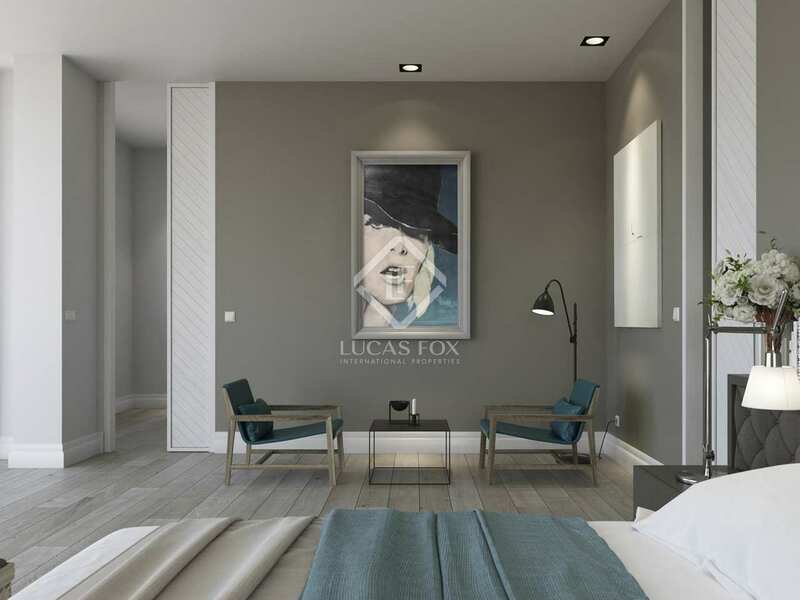 Due to the low-rise, spacious layout of the apartment blocks, there tends to be excellent natural light in the apartments. Most apartments also have underground parking in the same or a nearby building. There are several bus lines in operation, a tram along Avenida Diagonal to Francesc Macia, and easy connections to the city ring roads and onto Barcelona’s international airport.